Are you feeling down? 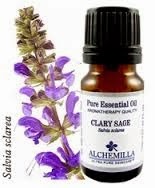 Sniff clary sage essential oil to boost your mood. The oil locks onto the same receptors that prescription antidepressants do, increasing the body's output of the mood-boosting neurotransmitter serotonin by as much as 50 percent. 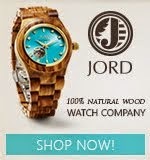 Clary sage is also calming, so it quickly dials down the chronic stress that often goes hand in hand with blue moods.